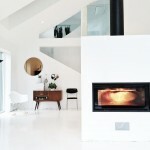 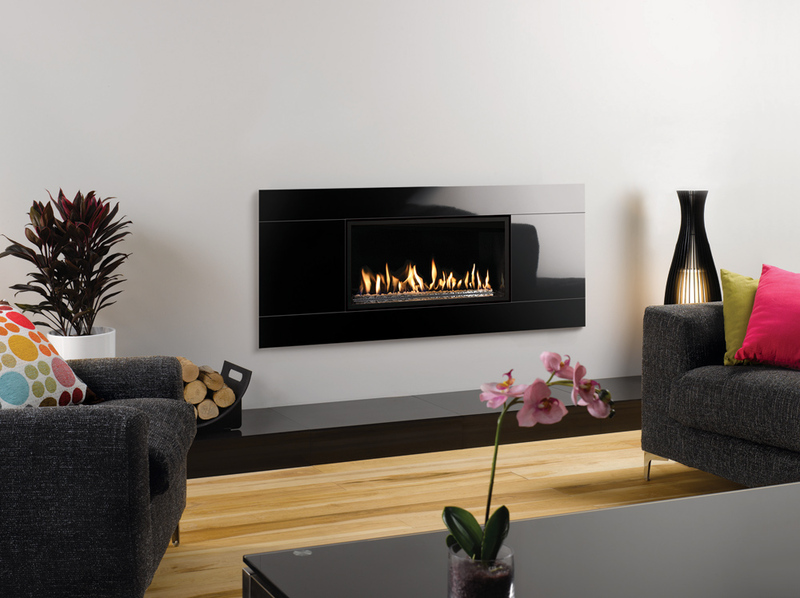 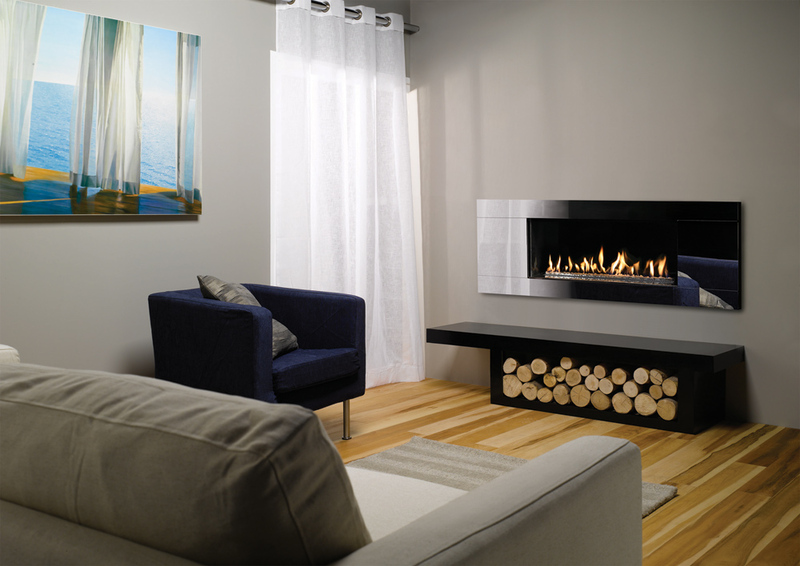 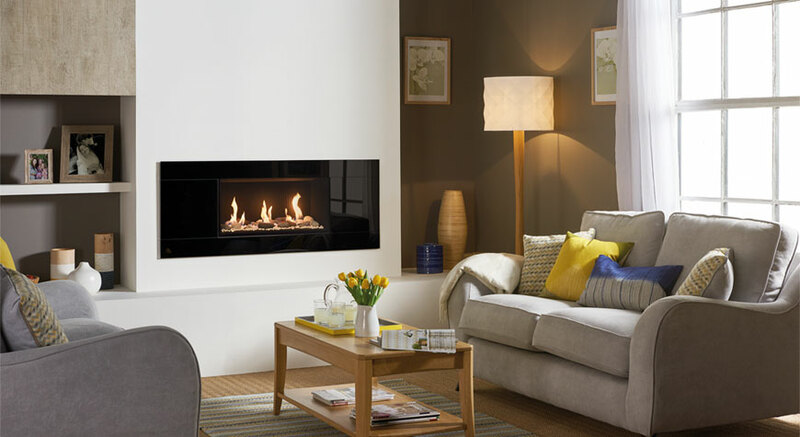 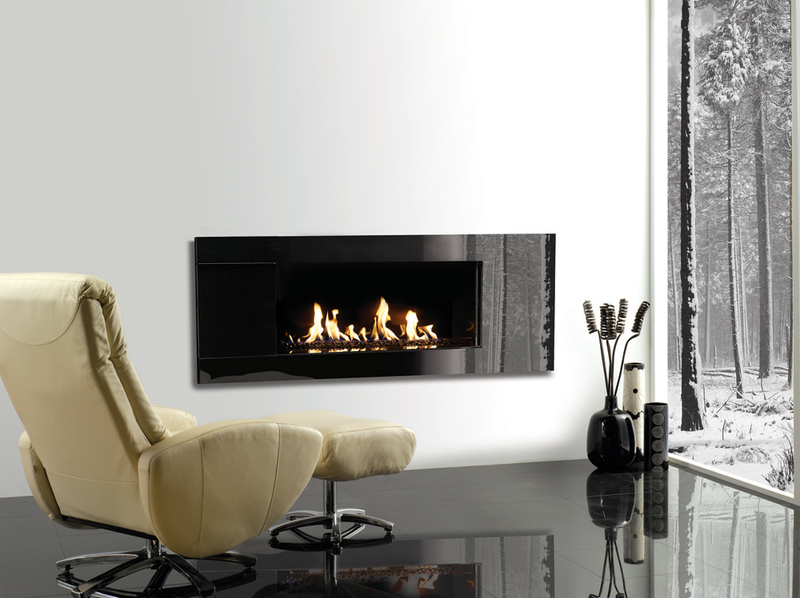 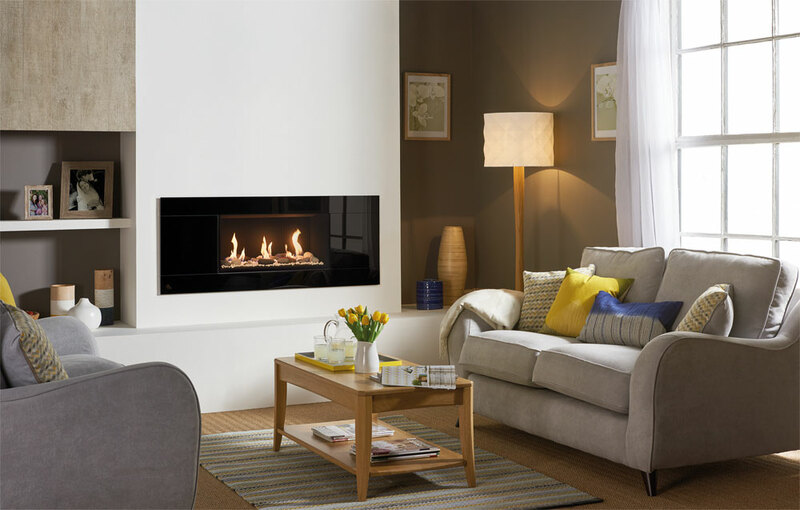 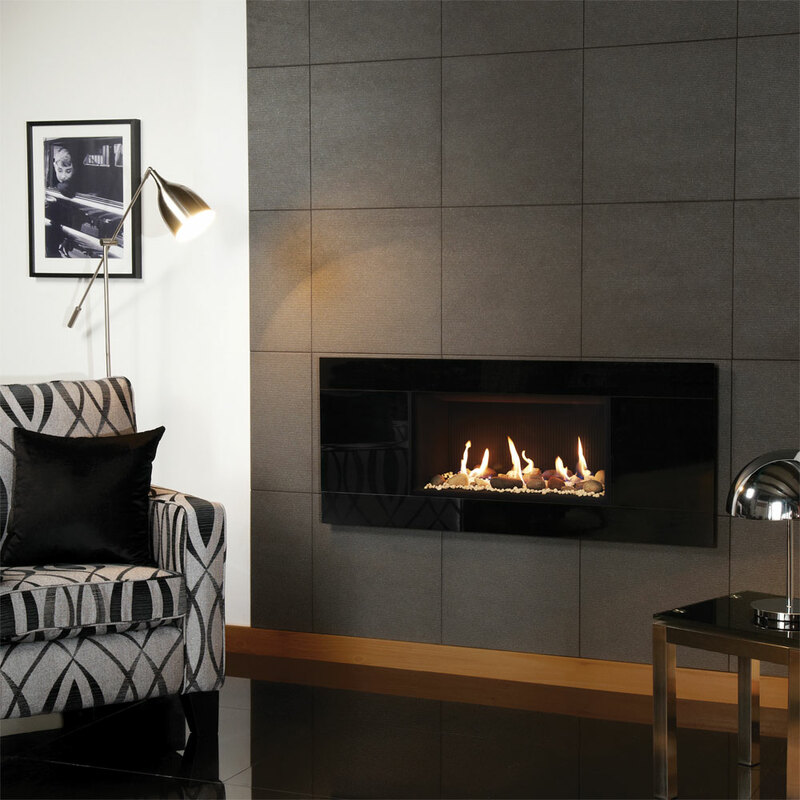 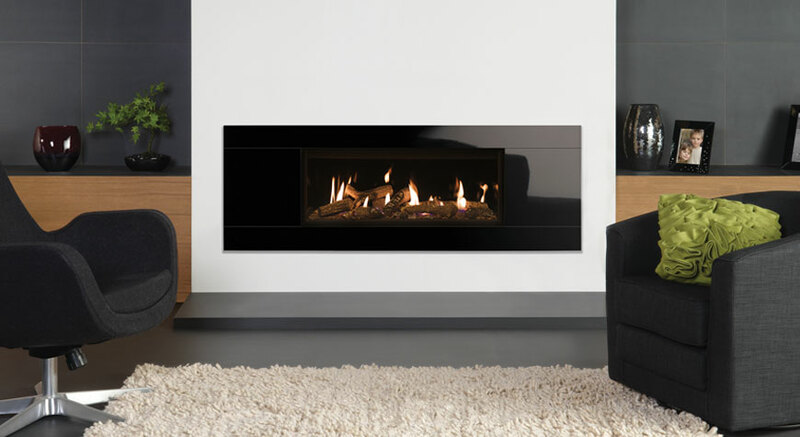 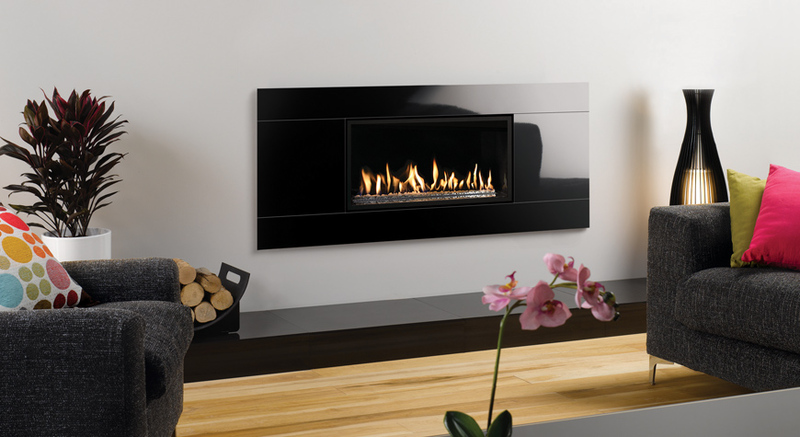 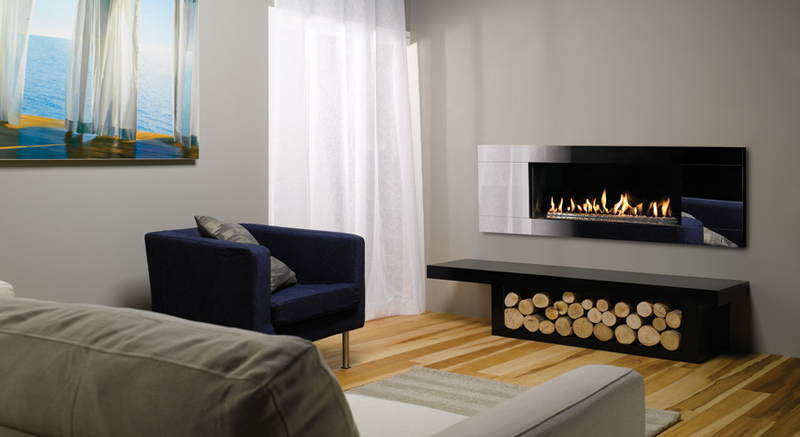 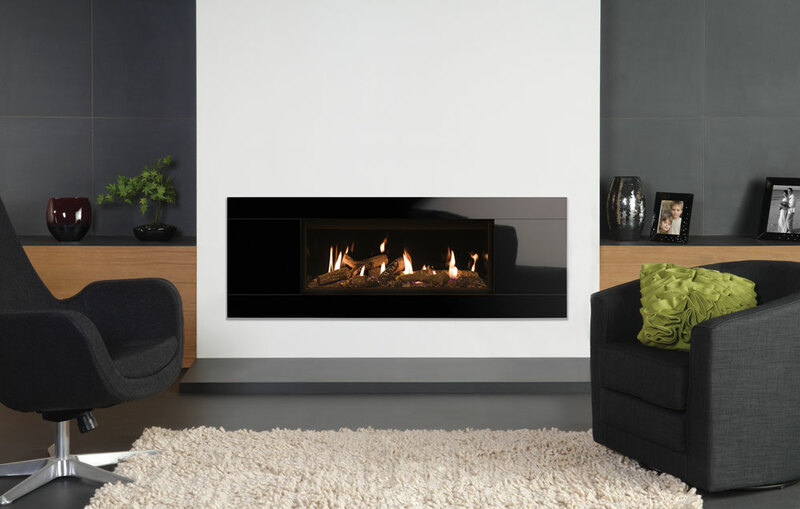 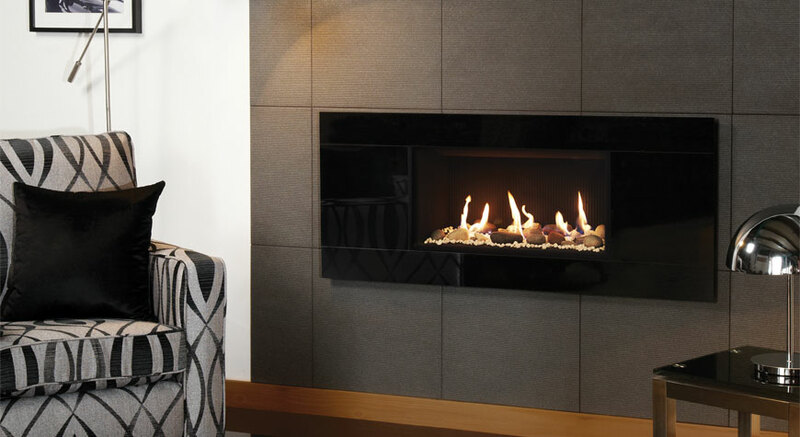 Sleek, chic and shining, the Gazco Studio Glass gas fire offers you a striking focal point around which you can create your own distinctive interior. 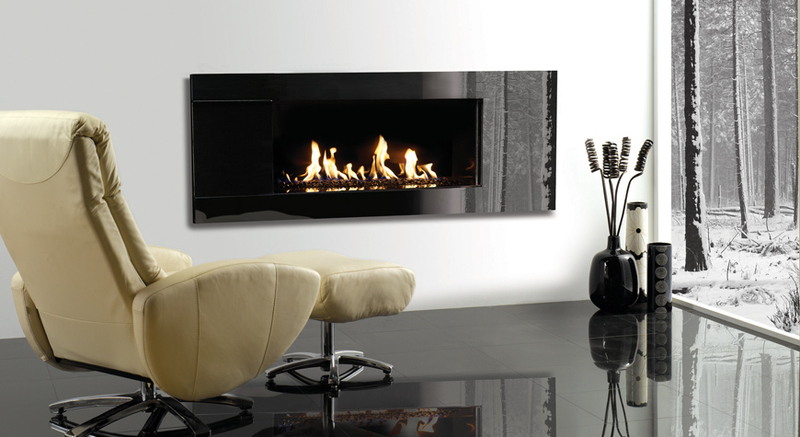 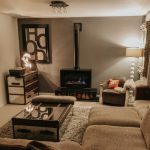 Available in three sizes of Open and Glass Fronted versions, these Studio Glass gas fires offer instant impact whatever your room size. 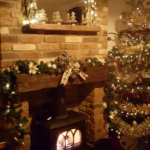 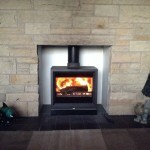 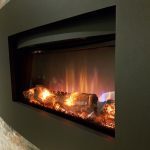 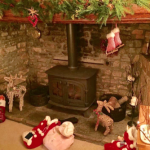 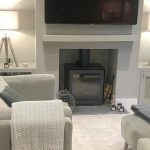 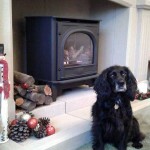 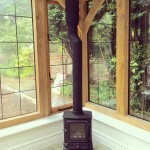 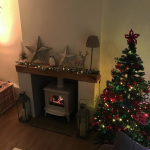 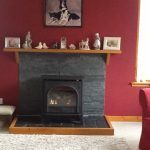 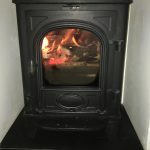 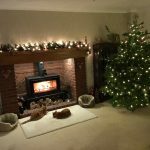 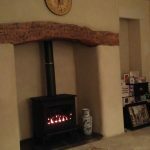 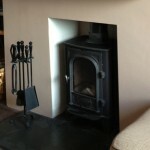 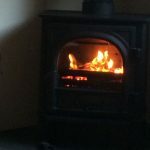 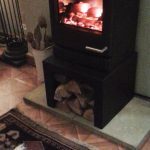 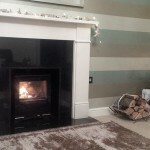 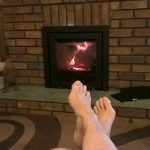 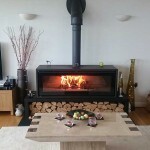 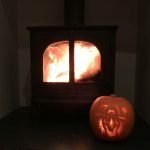 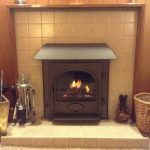 Glass fronted Balanced flue and Conventional flue fires come with the option of Log-effect, Pebble & Stones or the highly realistic Driftwood-effect fuel beds, complemented by a choice of either Vermiculite, Black Reeded or Black Glass lining. 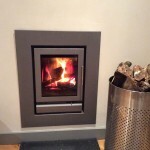 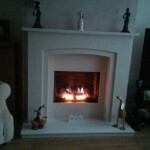 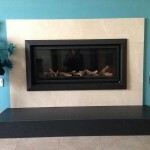 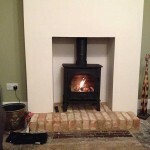 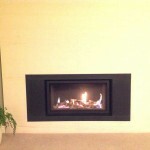 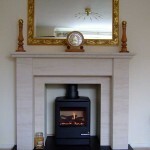 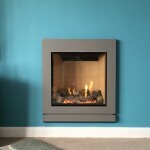 The Studio Glass is also available as an open fronted Conventional flue version with Black Steel lining, which comes with a choice of White Stones or Glass Beads fuel beds.